DUET Group subsidiary DBP Development Group (DDG) is developing a natural gas storage facility at the depleted Tubridgi field reservoir, located roughly 30km from Onslow, Western Australia. The site will be the biggest such facility in the region, and was first announced in December 2016. 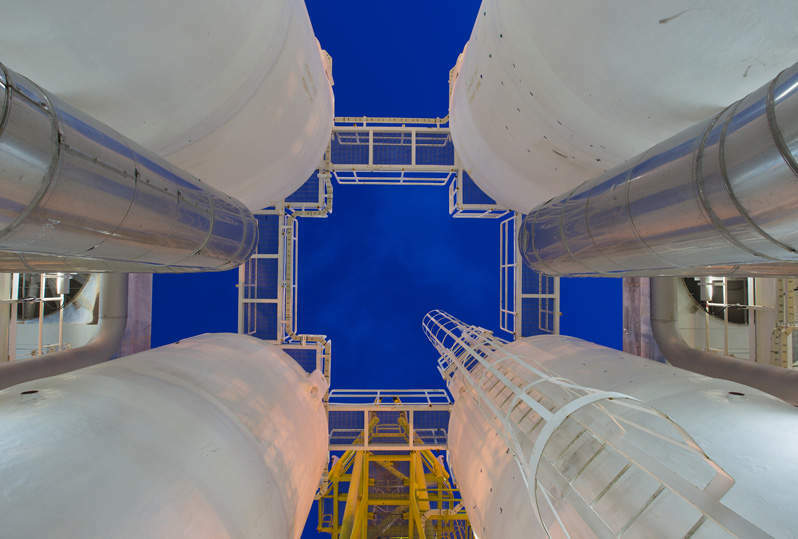 The gas storage facility will increase the security of natural gas supplies in Western Australia and also benefit producers and customers by storing unused gas. DDG is investing $69m in the project, which is scheduled to commence operations in June 2017. DDG has signed a ten-year storage contract with CITIC Pacific Mining Management, with five-year options to store gas at the facility for its Sino Iron magnetite project. The company is also negotiating with other customers to secure gas storage contracts. The Tubridgi gas storage facility will be developed in the depleted Tubridgi gas field, which produced gas between 1991 and 2004 from 21 wells. The new facility will have the capacity to store 42pJ, and feature an injection and withdrawal rate of 50tJ/day. The onshore field was chosen for gas storage facility due to the unique characteristics of its reservoir, which is located at shallow depths of 550m, meaning the pressure needed for the required injections will generally be lower than average. In addition, an active aquifer delivers permeability and pressure support properties to the reservoir. This will help ensure a constant rates of injection and withdrawal once the facility commences operations. Infrastructure for the gas storage facility will be located at the Griffin export facility currently owned by BHP, and DDG plans to utilise the maximise use of the field’s existing infrastructure as much as feasibly possible. The gas storage facility will comprise an inlet separation unit, a mercury removal unit for pre-treatment, gas dehydration facilities, and a compression unit for gas injection and withdrawal. A custody transfer metering unit, various pig launcher / receiver facilities and an evaporation pond will also be part of the site. 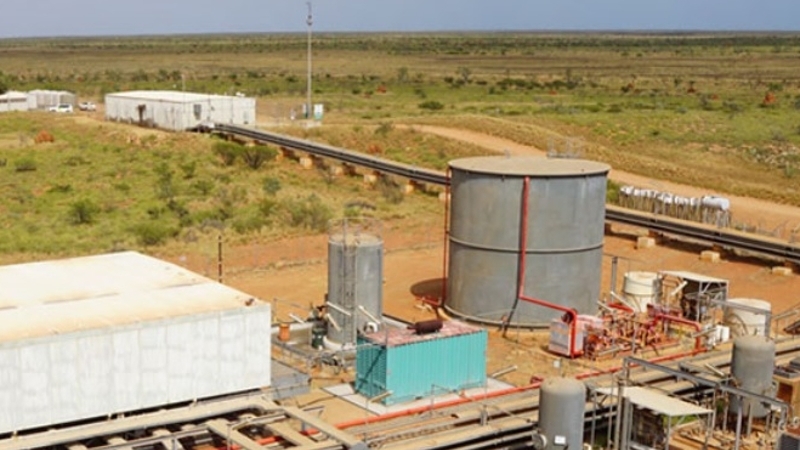 The pre-existing gas transmission laterals are planned to be used to connect the field infrastructure to the Dampier-Bunbury gas pipeline at compressor station 2. DDG plans to drill a total of six wells for gas injection and withdrawal, and each wellhead will feature a wellhead Christmas tree, a safety shut-off valve, corrosion inhibitor, solar panels and batteries, and connections for pig launcher / receiver units. A flowline will connect the wells to the storage facilities. A dual-lined evaporation pond measuring 40m by 65m will also be constructed to collect the process water for evaporation. Development of the gas storage facility will begin with civil works to upgrade and access the existing access tracks to allow for easier access the well sites. Construction works will then focus on well site preparation and the installation of structural conductors on the wells. "The gas storage facility will increase the security of natural gas supplies in Western Australia and also benefit producers and customers by storing unused gas." A drilling rig will then drill the wells, before the installation and testing of wellhead systems. Flowlines are expected to be installed, in order to tie-in the well-sites to the on-site infrastructure. Valmec was awarded a $5.4m contract to deliver construction services for the project. The company delivered multi-disciplinary field execution services as part of the arrangement. Mattiske Consulting carried out flora and vegetation survey for the project. GWC Valve International is a worldwide manufacturer and supplier of an extensive range of valves for a variety of demanding industries. Our products are made to meet the strictest of process requirements. Our offering includes trunnion mounted and floating ball valves, butterfly valves, cast and forged gate, globe, check, as well as wafer check valves. Rysco Corrosion Services Inc is an oilfield services company dedicated to providing internal corrosion monitoring solutions to oil and gas producers.